It’s that time of year, and I am asking for your help – YES YOU! It’s the time of year that Wisconsin Bride Magazine is holding their Best Of Contest – and as a girl that aims high, and shoots for the stars needs your help is getting to the top! I have gotten to work with some amazing people on the happiest days of their lives, and I would love this opportunity with your vote! I have scrolled through the best of 2014 time and time again, and with some of my friends making the list of Best Wedding Photographer. 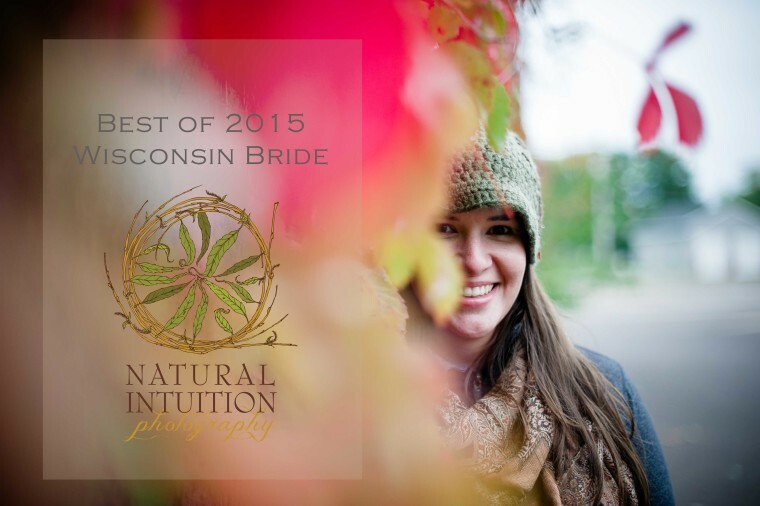 I would be honored to share the title with those amazing and talented photographers – even making it to the top 3 would be fabulous!My heart skips a beat even thinking about the chance to be considered for Best of Photography for Wisconsin Bride! I am asking with my whole heart and soul for all of your help this year, in voting for me for Best of Photography! I would seriously travel to each and everyone of you and cheers you with a glass of wine, give you a hug and high five – then maybe have a dance party with you in your living room! It’s so easy to do too! All you have to do is CLICK HERE and vote! You have to vote for at least 6 and yes I know it’s hard to narrow it down but I am helping you out with 6 of my favorites that I have gotten to work with this past year. There are no right words to express how amazing the past 3 years have been and how amazing the weddings and couples I have gotten to photograph. I wish I could hold a dance party for each and every one of you! 2015 is bringing a lot of change here at Natural Intuition Photography, both business and personal. I am cracking open my shell and setting the extrovert inside of me out. Now get to voting with your bad self – invite all your friends and family in on the fun too!